At Sutton Ford Commercial & Fleet, we understand that each of our business customers has their own unique needs in order to ensure their fleet vehicles are able to get the job done right. For many of our commercial customers, the decision to add truck accessories to their fleet of vehicles may be made for a number of different reasons. In some cases, the accessories are essential to completing the job. In other cases, the accessories are convenient and make it more enjoyable while getting the job done. No matter the reason, Ford commercial truck accessories department from Sutton Ford Commercial & Fleet offers the highest quality of accessories available. 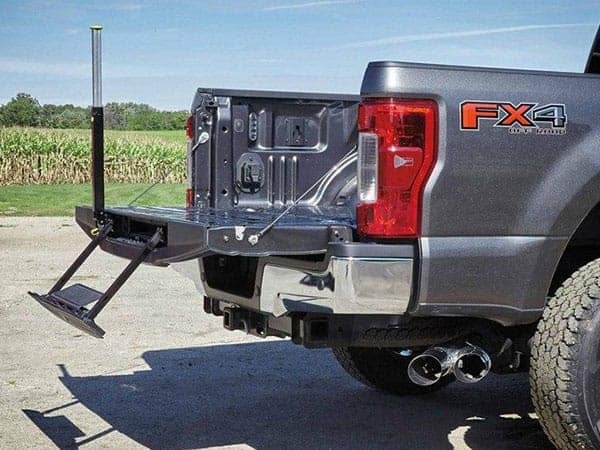 Combined with excellent customer service, and a staff that listens to your company’s needs, Sutton Ford is the ideal location for any sized business, big or small, to get their truck accessories. Whether looking for a specific accessory or wanting to brainstorm different options and solutions for your fleet of vehicles, the Sutton Ford Commercial & Fleet team is ready to assist you and answer questions about the truck accessories we offer. Why Visit Sutton Ford Commercial & Fleet? 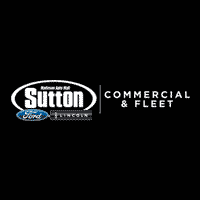 Sutton Ford Commercial & Fleet is a Minority Business Enterprise and takes great pride in its success over the years of serving the surrounding businesses. No matter how small or large your company might be, our goal is to assign you to a fleet service certified consultant. They take the time to get to know your specific business needs and determine what options are the best for being able to ensure your company gets the highest return on their investment possible. If you are in the process of looking to purchase a commercial vehicle for your company and need help narrowing down your search, the Sutton Ford Commercial & Fleet team will be happy to help narrow things down for you. We will also be happy to help you identify different accessory options to ensure your vehicle has everything necessary to be productive. Stop in or begin browsing online to see what we can offer you.